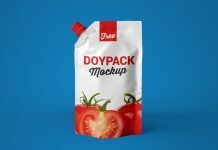 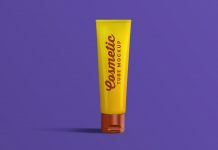 If you are a freelance designer and working on packaging designs then choosing this mockup can be useful in your coming project. 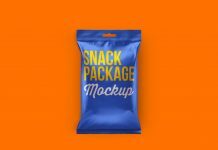 To make your new clients happy you have to do something extra to add value to the project. 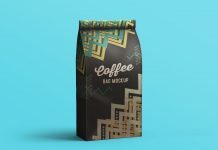 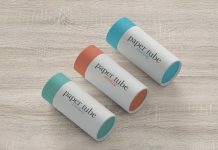 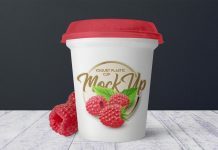 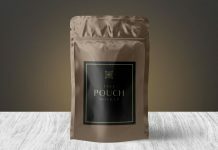 I want to point your attention to this product mockup that if you are working for a product packaging and willing to use this mockup then you will have the chance to design a business card at the same time. 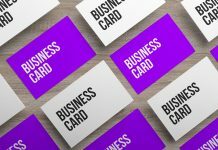 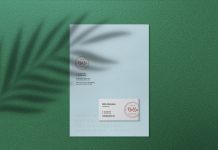 Present this mockup with business card design and receive instant approval. 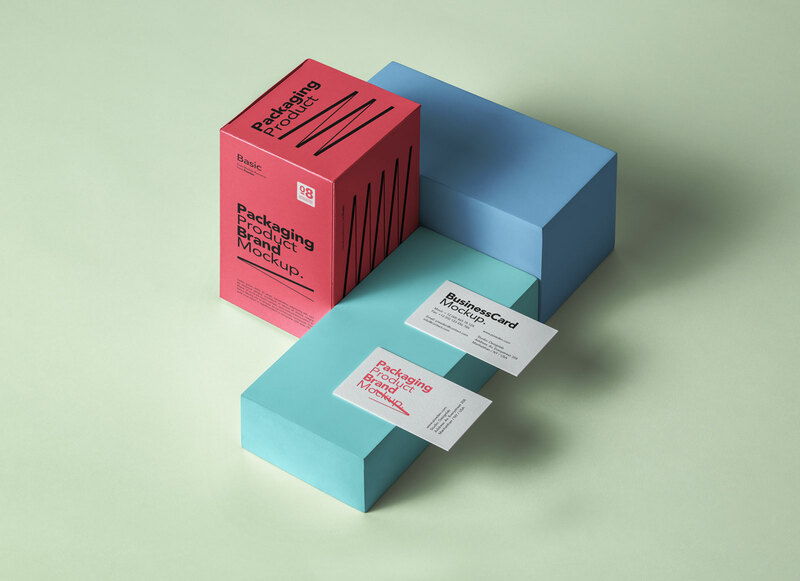 About the psd file it is a box packaging mockup from bird eye view created with dummy boxes and business card. 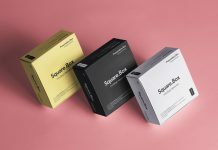 There are three smart objects for box packaging to put design on all sides. 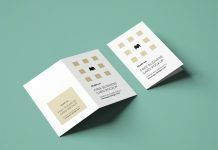 You can change the background color as well the color of the dummy boxes. 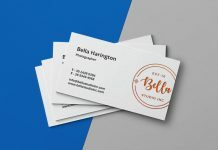 Design business card and get letterpressed effect on them.